Have you tried Periscope? Apple released it’s best apps of 2015 today and Periscope TV received the top spot as “App of the Year“. 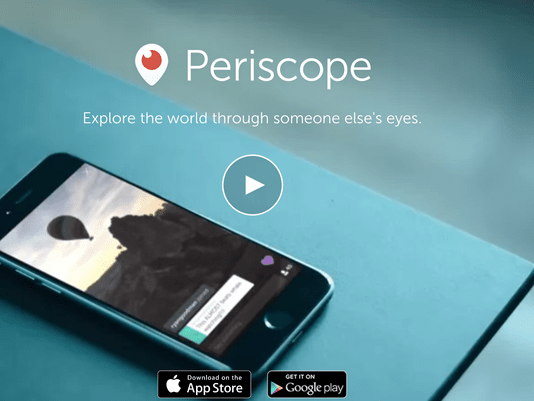 This will come as no surprise to those of us that have become obsessed with Periscope. Considering it just released in march of this year, it’s growth has been huge with over 10 million downloads of the app so far. Periscope isn’t the first app to offer live video streams but none of the others have reached this level of popularity. It will be interesting to see if Facebook’s version of live broadcasting, called Facebook Live, will have any impact on the success of Periscope. Time will tell. Personally, I can’t imagine another app having the ease of use that Periscope has. Given what I know of Facebook on the web and mobile, theirs will not be as user-friendly. 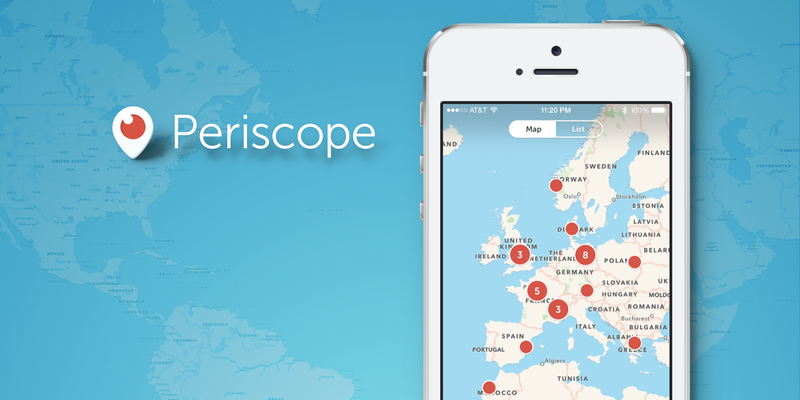 If you haven’t tried Periscope yet, what are you waiting for? Download the app and give us a follow! For more info on how to get started read this. Check this one for my top picks of who to follow. If you are watching broadcasts on your computer, I would definitely recommend you use the app. It’s easier to use and allows you to comment and give hearts as well, making you part of the conversation. I can’t wait to see the creative ways Periscope will be used in the near future as a source for social media, information, and marketing.